INDIANAPOLIS, Ind. — After Tuesday’s Open Class Finals in Michigan City, medals have been awarded. 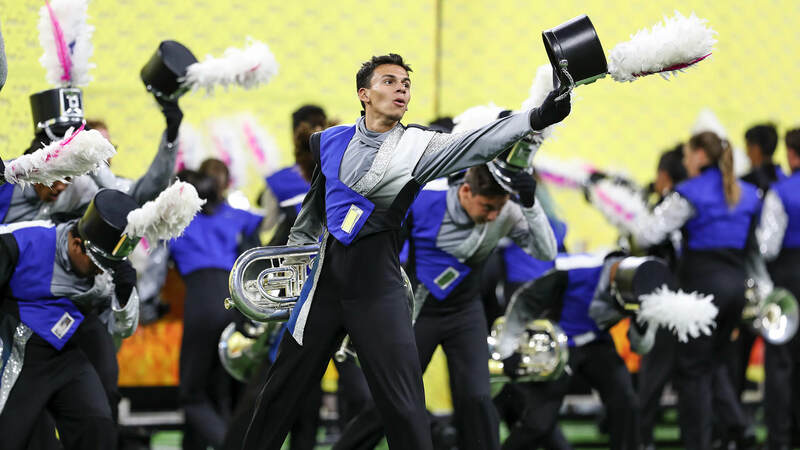 Vanguard Cadets’ gold, Blue Devils B’s silver and Gold’s historic bronze are all locked in. As a result, the focus for several of the top Open Class corps has shifted. They’ve got their eyes set on their World Class counterparts. The DCI World Championship Prelims presented by Gary P. Gilroy was, in many cases, the first meeting of several World and Open Class competitors. 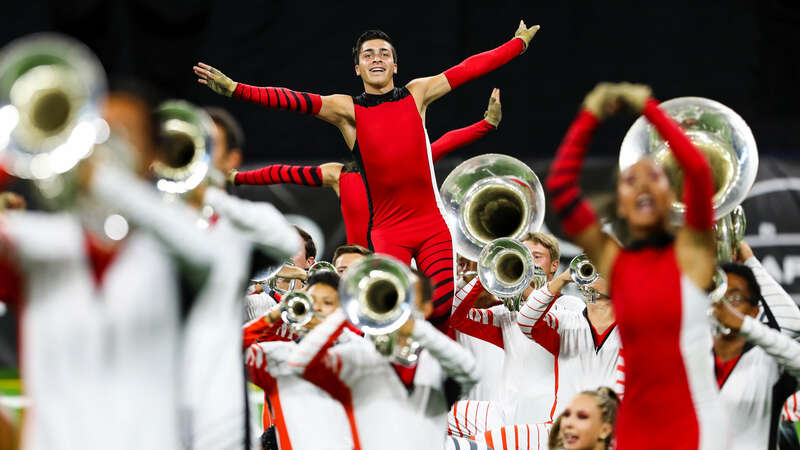 It’s hard to know what to expect with 40 corps competing on one stage, but over the past few years, one constant has been the rise of Open Class corps into the World Class ranks. 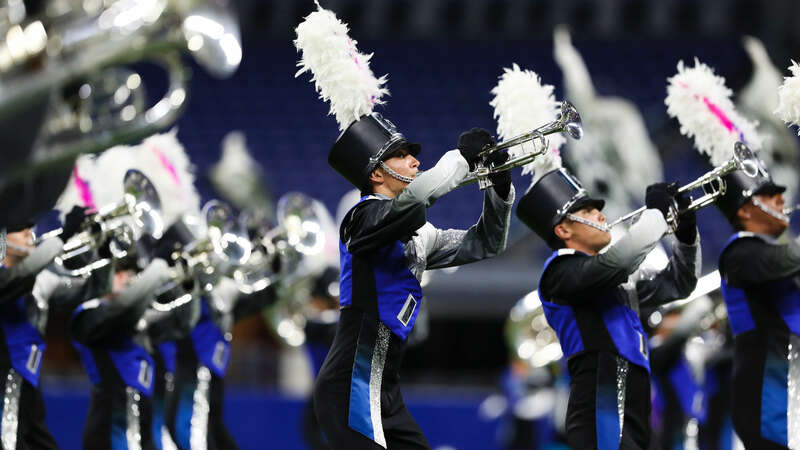 For the Vanguard Cadets, fresh off their second-straight Open Class World Championship title, Thursday saw the corps finish in 17th place, just two tenths of a point ahead of Troopers. Should that result hold, it’ll be the fourth time in four years that the Vanguard Cadets have scored among the Top 20. According to Jackman, the key to success is to treat the DCI World Championships like any other competitive performance. That continued drive is key, especially when coming off of a gold medal victory. Blue Devils B drum major Oliver Bishop echoed the importance of carrying over momentum from Michigan City. 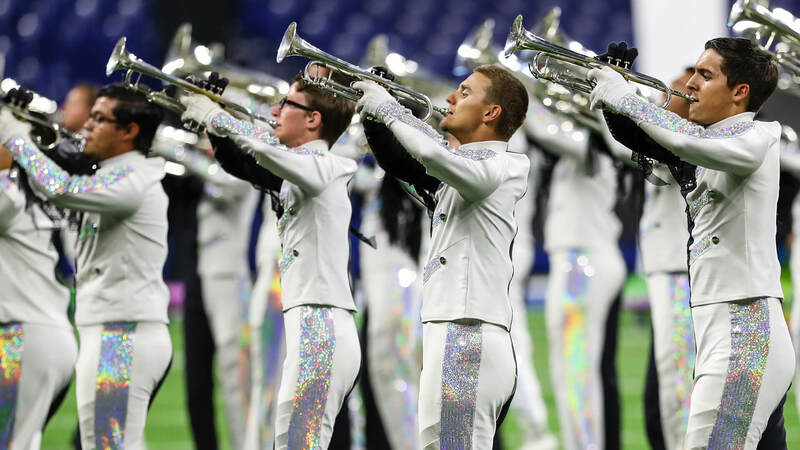 In his eyes, though, upon entering Lucas Oil Stadium, it’s a brand-new season from the one that saw his corps earn a second-straight Open Class silver medal. The Concord corps’ Prelims result also placed it within the top 20, more than a point behind the 18th-place Troopers and exactly a point ahead of the 20th-place Pacific Crest. Vanguard Cadets and Blue Devils B aren’t alone. Gold and Spartans also achieved a Semifinals berth and defeated a handful of World Class opponents on the way. Each staking their claim in the top 25, all four will advance to Friday’s DCI World Championship Semifinals presented by Earasers & InEarz Audio.